This preliminary research about barns and farm buildings in thirteen Vermont towns is offered as a public service to assist local volunteers with their efforts to learn more about the agricultural heritage of these communities. 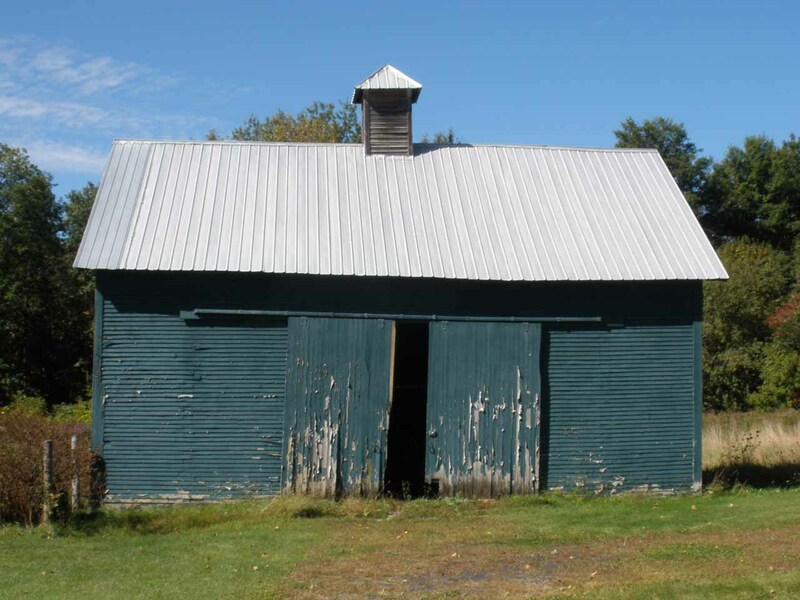 It is hoped that additional information on the history and features of these barns will be submitted by volunteers through the Vermont Barn Census project. The historical research and preliminary field documentation was conducted during the fall 2009 semester by Brennan Gauthier, a graduate student enrolled in the Researching Historic Structures and Sites course at University of Vermont Historic Preservation Program with the assistance of local volunteers as part of the Vermont Barn Census, a statewide project of the Vermont Division for Historic Preservation, the University of Vermont Historic Preservation Program, Historic Windsor’s Preservation Education Institute, Save Vermont Barns, Vermont Housing and Conservation Board, and the Preservation Trust of Vermont. Funding support provided in part by a Preserve America grant through the National Park Service to the State of Vermont Division for Historic Preservation.